Amadeo Terra, former cigar-factory worker, is confined in a Florida hospital after a stroke has left him paralyzed. His body no longer works, but his mind is very much alive, as is his ruthless and audacious wit. His only human contact is with the callous nurse who constantly scolds him, the orderly who barely acknowledges him, and the nun who prays for Amadeo's salvation while he fantasizes about what's beneath her habit. One day Nurse feeds him mango from a baby-food jar, a departure from the usual bland mush, and the taste of it on his tongue brings memories flooding back of his life in Havana. Once a master cigar roller in Cuba and an imperious patriarch of enormous appetites, Amadeo now confronts the long-buried facts of his previously unexamined life. 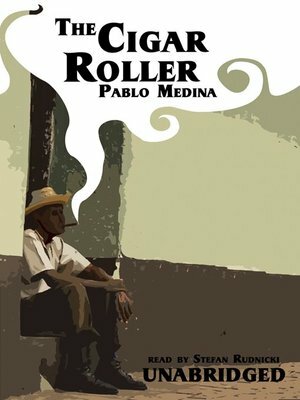 The Cigar Roller is a hypnotic portrayal of a man compelled to relive his worst failures in order to conjure his fairest memories.